Amsterdam, NY — 02/19/2017 – The New York State Police in Fonda arrested a 55-year-old Amsterdam woman yesterday night after a hit-and-run automobile accident in the Village of Hagaman at approximately 7:00 p.m.
Judith Adamchick was charged with two counts of felony DWI, one count of felony aggravated unlicensed operation of a motor vehicle, one count of leaving the scene of a property damage accident, and one count of operating a motor vehicle without a court-ordered interlocking device, after a trooper determined that she may have been involved in a hit-and-run accident last night in a restaurant parking lot in Hagaman. Adamchick allegedly backed a vehicle into a truck then drove away without reporting the incident. Adamchick is scheduled to appear in the Amsterdam Town Court on Tuesday, February 21, at 6:00 p.m.
On February 11 at 9:10 pm, Troopers arrested Mark E. Ayers 58 of Olean, NY for driving while intoxicated and failed to keep right. Ayers was stopped on Seneca Ave in the City of Olean for fail to keep right. While interviewing Ayers the odor of an alcoholic beverage was present. Ayers was given SFST’s in which he failed. Ayers was taken to SP Olean for processing. Ayers recorded a .14% BAC. Ayers was issued traffic tickets returnable to the City of Olean for February 2017. On February 11 at 4:29 am, Troopers arrested Rohan Tinson 38 of Olean, NY for driving while intoxicated. Troopers responded to I-86 in the Town of Allegany for a report of a vehicle in the median. Troopers located Tinson and his vehicle stuck in the median. While interviewing Tinson the odor of an alcoholic beverage was present. Tinson was given SFST’s in which he failed. Tinson was taken to SP Olean for processing. Tinson recorded a .17% BAC. Tinson was issued traffic tickets returnable to the Town of Allegany for February 2017. Tinson recorded a .17% BAC. Tinson was issued traffic tickets returnable to the Town of Allegany for February 2017. The New York State Police report that on February 13, 2017, Troopers arrested Joseph A. Moore, 36, of Lockport, NY for aggravated driving while intoxicated and operating a motor vehicle with no headlights. Moore was stopped on Robinson Road in the Town of Lockport for operating his motor vehicle with no headlights. Further investigation revealed a strong odor of alcoholic beverage was coming from Moore’s breath. He was placed under arrest after failing field sobriety tests. Moore was transported to SP Lockport where he consented to a breath test that recorded a .19% BAC. Moore was issued traffic tickets returnable to the Town of Lockport Court at a later date. On Tuesday, February 14, 2017, at approximately 9:21 a.m., State Police stopped a vehicle on State Route 690 in the Town of Lysander for operating with a suspended registration. Troopers interviewed the operator, Ronald D. Bacon, 44, from 700 Harris Hill Road in Hannibal, NY, and determined he possessed a revoked license, and the vehicle he was driving was not insured. Further investigation showed that Bacon was also intoxicated. Bacon was taken into custody and processed at SP Lysander for (2) felony counts of Aggravated Unlicensed Operation 1st degree, (3) misdemeanor counts of Aggravated Unlicensed Operation 2nd, misdemeanor Driving While Intoxicated, and several vehicle and traffic law violations. He is scheduled to appear in Lysander town court on February 21, 2017. 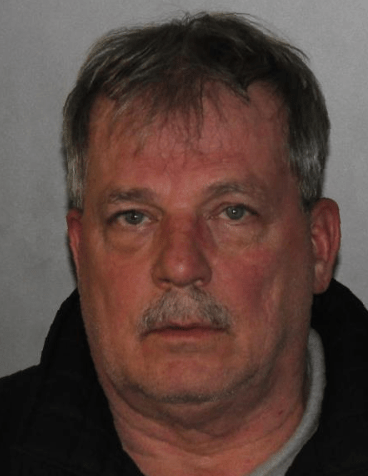 SULLIVAN, N.Y. – Sullivan based New York State Police charged an Oswego man with DWAI-drugs after his vehicle was observed stuck in a ditch by a passing trooper Thursday evening in Kirkville. At approximately 9:00 p.m. on February 16, New York State Trooper Steven Fountain was patrolling on Bridgeport – Kirkville Road in the Town of Sullivan when he observed a 2001 Ford Expedition stuck in a ditch along the west side of the roadway. Trooper Fountain stopped and interviewed the driver Gary E. Bloss, age 33, of Oswego, N.Y. and observed that Bloss appeared very paranoid and confused and claimed to be seeing people in the back seat of his vehicle that weren’t actually there. Trooper Fountain was eventually able to determine that Bloss may have consumed a quantity of the drug Ecstasy earlier in the evening. 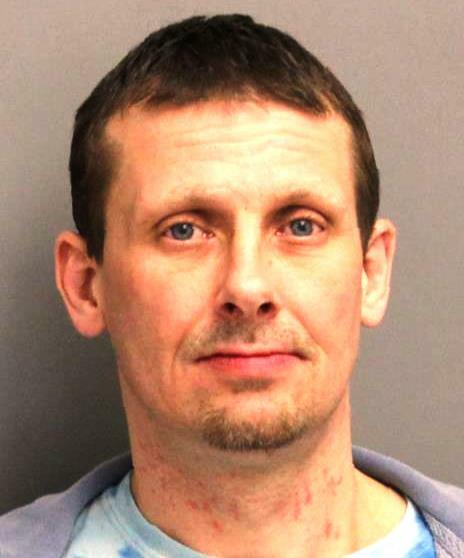 Sobriety tests indicated that Bloss’ motor coordination was severely impaired and he was taken into custody. A DMV check revealed that Bloss’ driver’s license had been previously revoked. 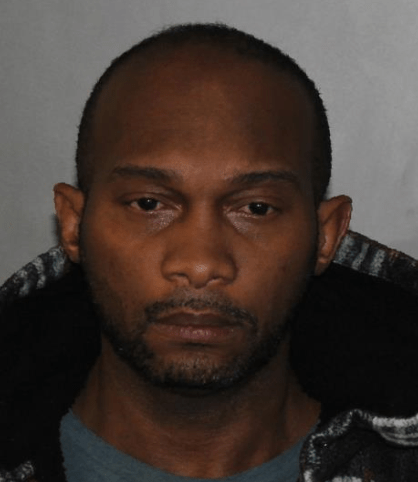 Bloss was evaluated by a drug recognition expert at the Oneida state police barracks and charged with DWAI-Drugs, Aggravated Unlicensed Operation 3rd degree and other traffic charges. Bloss is scheduled to appear in the Town of Sullivan Court on February 28, 2017. Stephen R. Roberts, 28 years old, of Poughquag, New York, for Driving While Ability Impaired by Drugs, a Class E Felony. 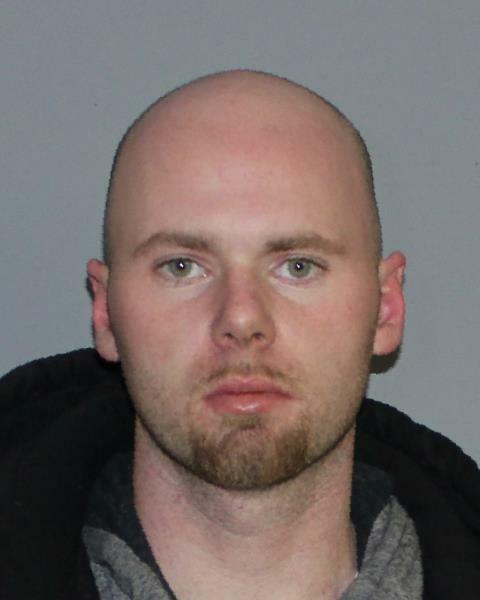 East Fishkill, New York – On February 16, 2017, New York State Police from the Stormville barracks arrested Stephen R. Roberts, 28 years old, of Poughquag, New York, for Driving While Ability Impaired by Drugs, a Class E Felony. Troopers responded to the park and ride located on Route 52 to investigate an erratically operated vehicle reported traveling on the Taconic State Parkway northbound. A subsequent investigation revealed that the driver of the vehicle, Roberts, was impaired at the time of the traffic stop. Roberts was charged with Felony DWAI drugs due to a prior DWI-related conviction from 2009. He was issued traffic tickets directing him to appear in the Town of East Fishkill Court on March 1, 2017 at 5:00 p.m. This entry was posted in DUI convictions, DWI arrest photos, DWI Arrests by State, Illegal drugs, injury or death, repeat offender and tagged Ayers recorded a .14% BAC., Driving Under the Influence, driving under the influence of alcohol, driving while impaired, driving while intoxicated, drunk driving, DWI, Gary E. Bloss DWI drugs, Joseph A. Moore, Judith Adamchick repeat offender DWI in New York, New York State Police, New York State Trooper Steven Fountain, OWI, Rohan Tinson DWI, Ronald D. Bacon DWI arrest, Stephen R. Roberts, Taconic State Park. Bookmark the permalink.